At a Halloween party, the more terrifying and intimidating for the environment, better since the October 31 is associated with anything that is unclear. So if you are planning to organize a Halloween party, there are several aspects that should be taken into account, in addition to the decor, food, drink and invitations. The lighting, for example, makes all the difference! 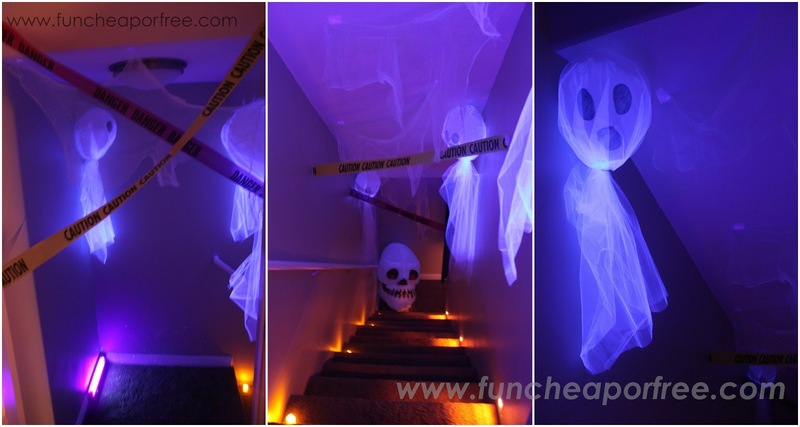 It is not intended that the party is very light, because it doesn’t fit with the theme, so how to do lighting for the Halloween party? To help you understand, we have prepared this article. Continue reading and find out! Halloween parties should be preferably carried out at night or, for example, if you start late in the afternoon and if prolonged into the night. 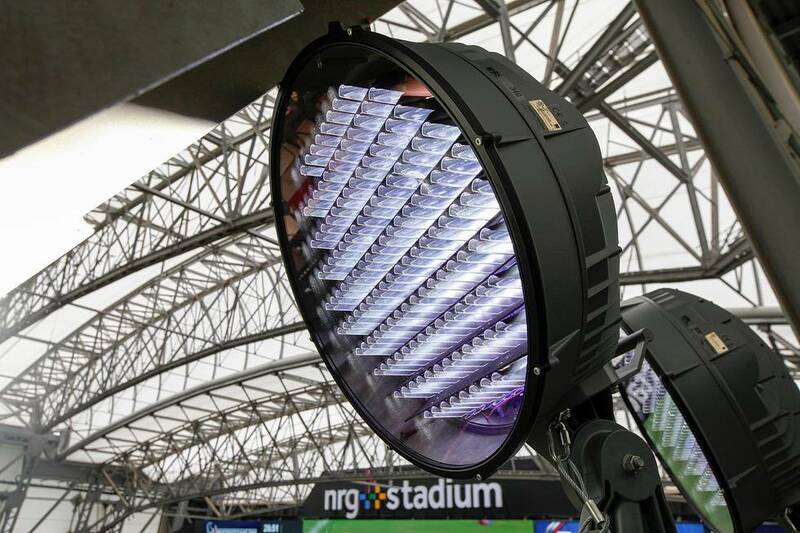 This detail will help create the right environment and will allow you to better control the lighting. 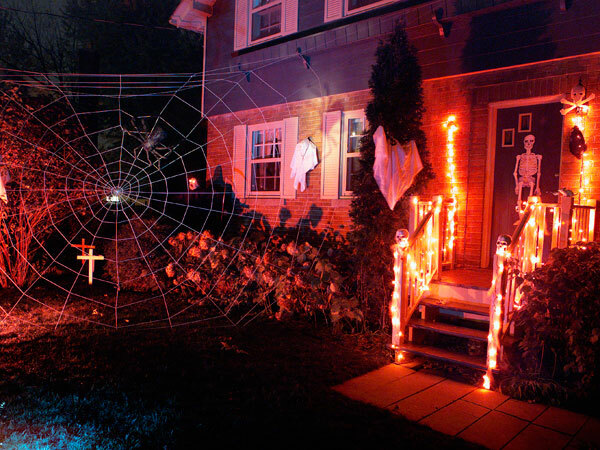 It is more common Halloween parties be held inside buildings and in that aspect, your job will be made easier because lighting can count on electricity. If you prefer todo it in the street, will have to resort to more sources of light, which we present in the following points. 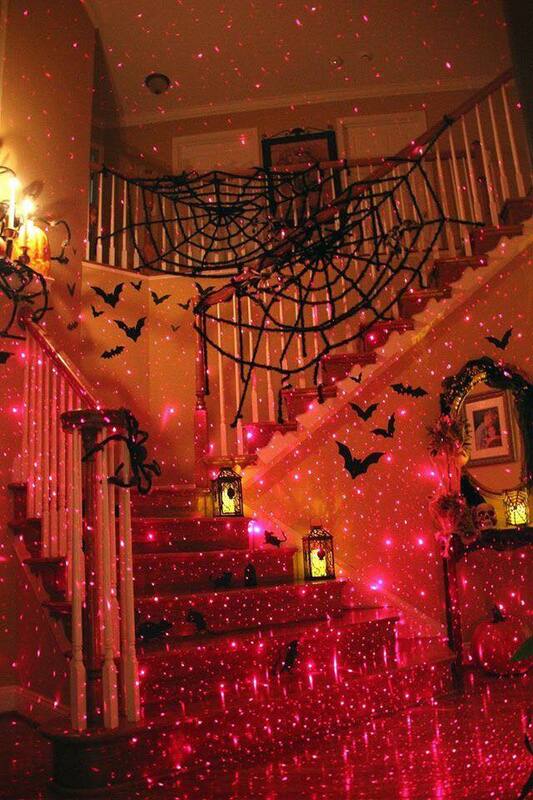 Performing the Halloween party inside, you can use the ceiling lights, floor lamps, table lamps, etc. To reduce the intensity of light, replace the light bulbs for some weaker or voltage for light bulbs green, purple, red, etc. If you don’t want to keep swapping bulbs, simply cover the points of light putting torn sheets over them, artificial spider silk or black feathers. 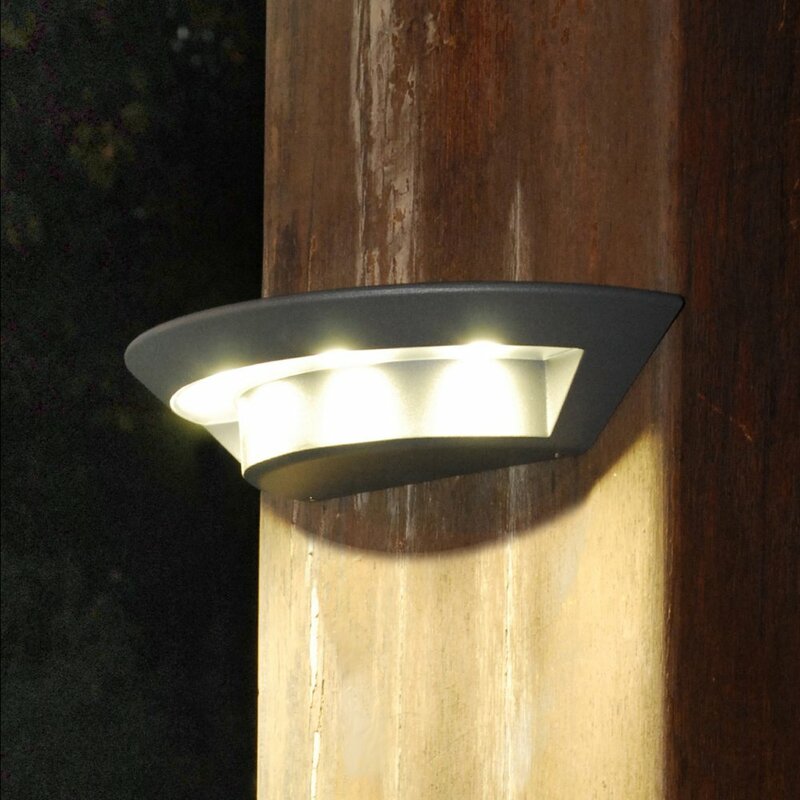 So, at the same time regulates the intensity of the light, will be decorating the party! 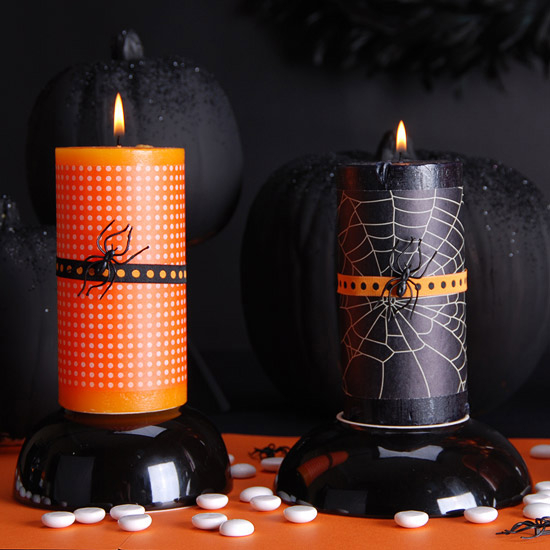 An element that can not miss in any Halloween party are, clearly, the candles! Get several of those simpler white, in different sizes and formats. Put them in groups scattered a bit around the House but beware of the risk of fire! Be creative in storage, thus contributing to the party decor. Use as props pumpkins,oranges, chandeliers, glass jars decorated, perforated pet bottles, etc. 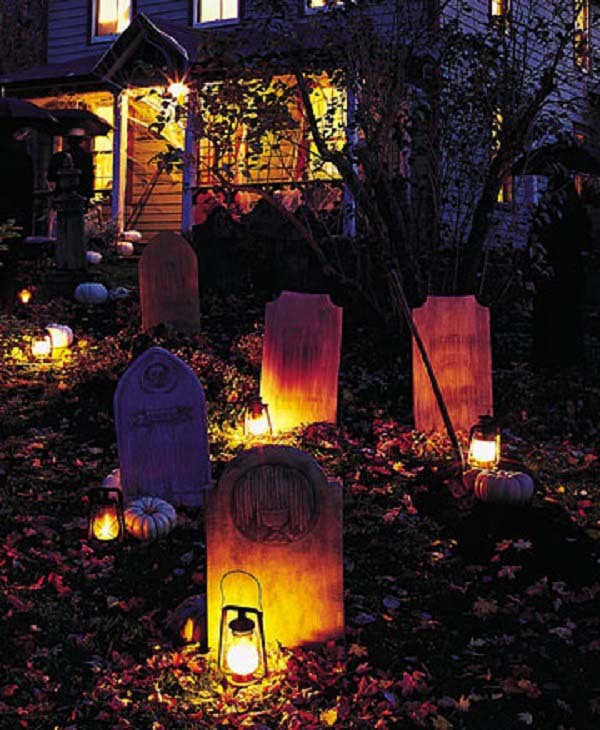 To mark the difference, invest in some original candles, Halloween-inspired. You can get terrifying shadows using candlelight, and in a very simple way! For thiscrop, in cardboard, the figure of a bat, Ghost or spider and paste it to the candle holder. Light the candle and observe how the figure is projected on the wall. 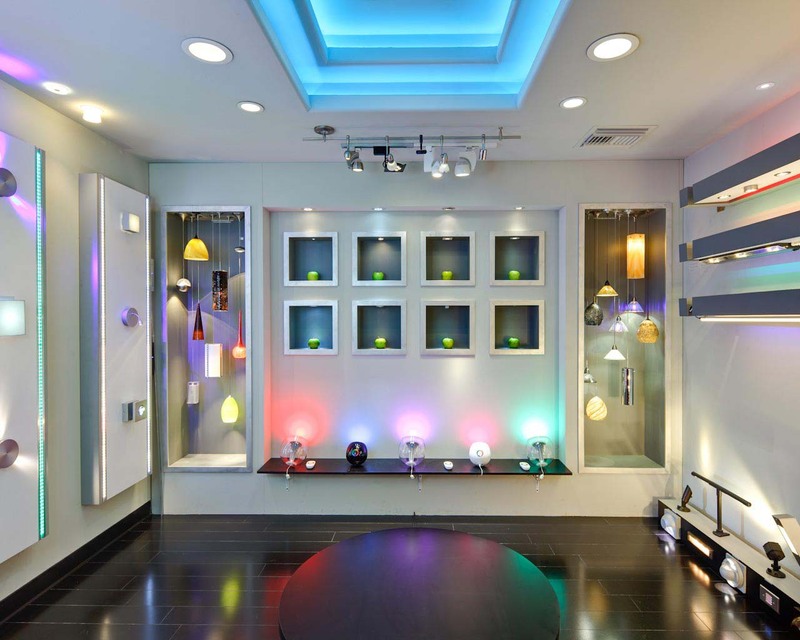 Make also use of bright or fluorescent stickers, spreading them through the walls and ceilings of the House. 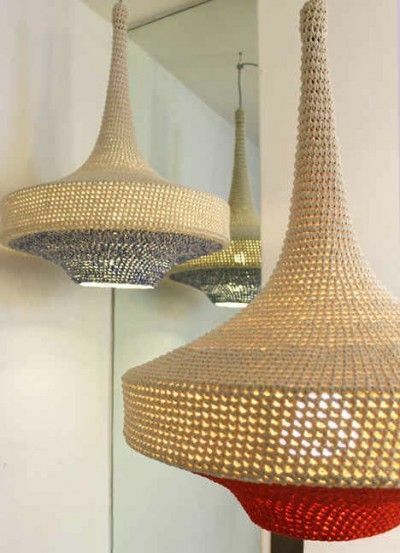 To create a darker environment, they reflect light and give a very special and mystical touch to your party! Look for them with Halloween figures formats. 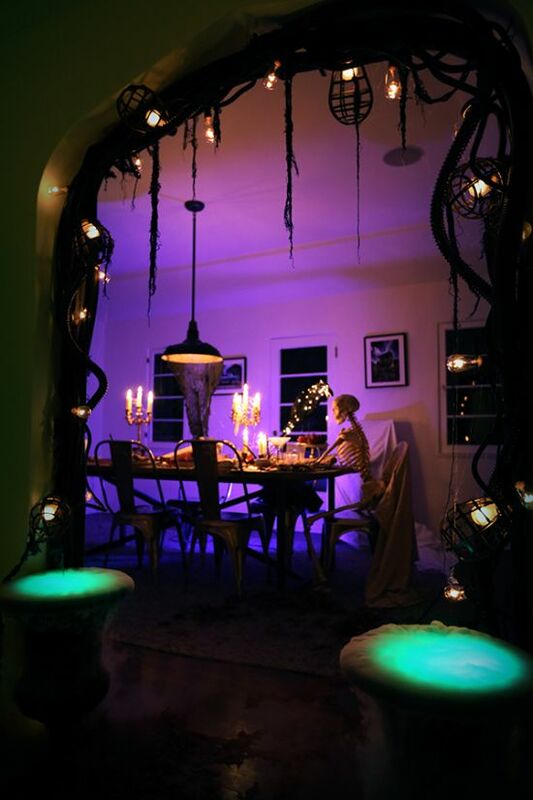 Consider the possibility of including black light lamps in your party. 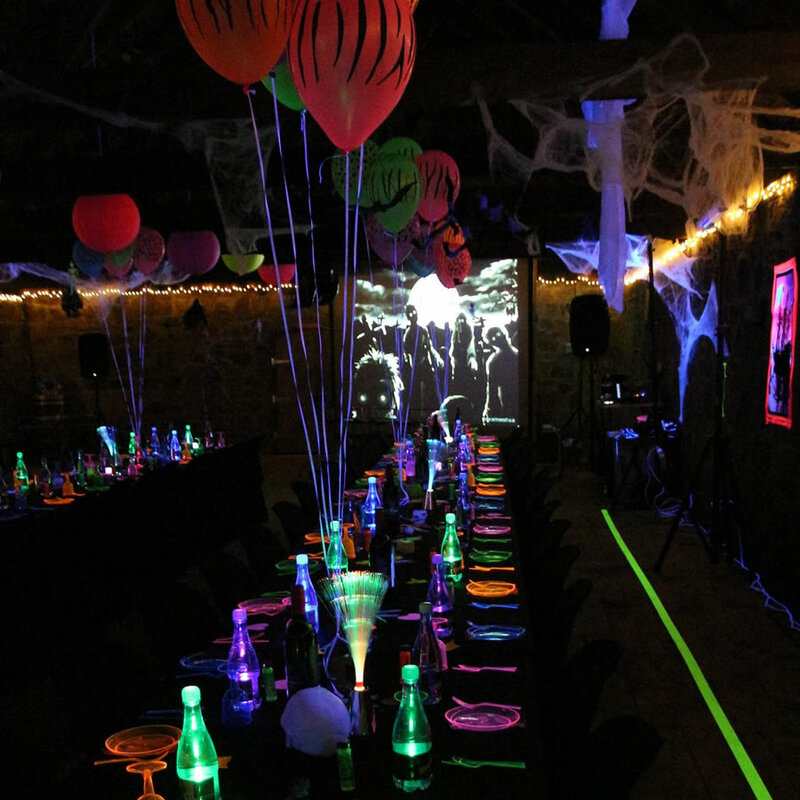 In addition to give a dark environment, they become more strong adhesives, bright fluorescent will brighten the white tissue (present in some fantasies, for example) and will give you the opportunity to decorate the party with neon paint. 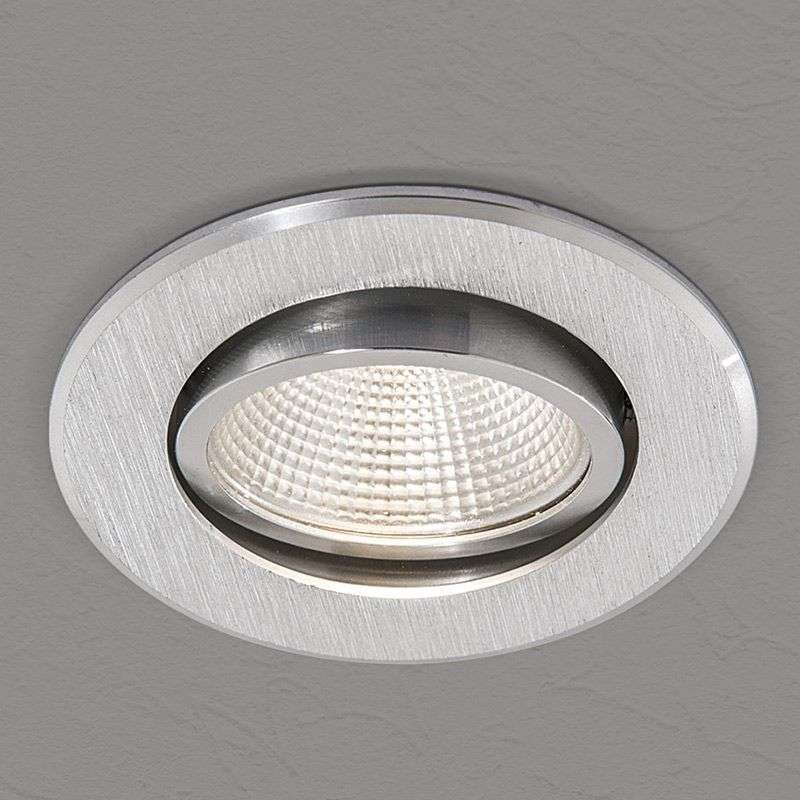 Want to light up a Division without resorting to ceiling fixtures, floor and table? Simple: spread the so-called fairy lights or blinker lights flashes through the wall, table,couch, fireplace, etc. 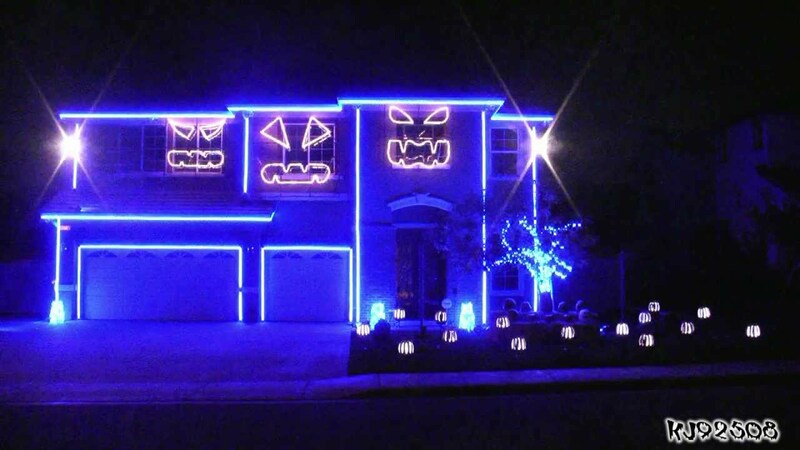 They are similar to Christmas lights and appear in various forms, choose something related to Halloween or neutral! 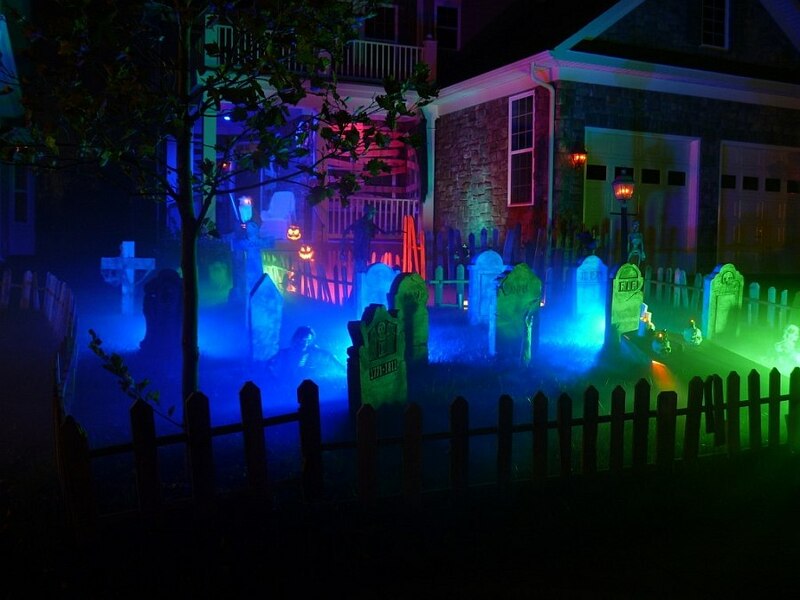 If you want to read more articles like how to make lighting for Halloween party, we recommend you get in our category of Parties and celebrations.